Beautifully Updated Home With Fenced Yard! 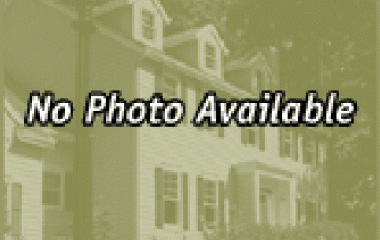 Listed By: B-H Group, Inc. Newly updated 3bd 2ba home!